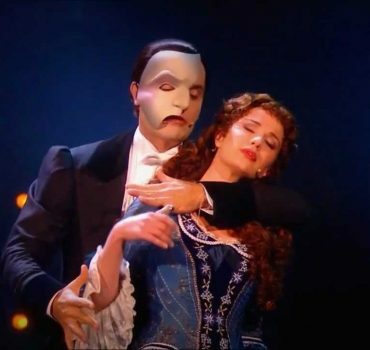 “… a really popular Phantom I have to say. 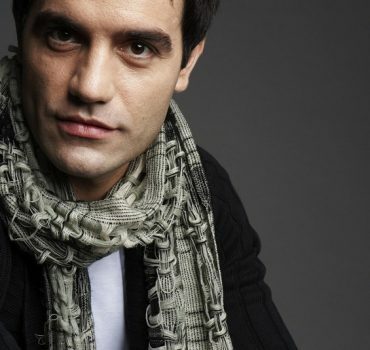 He’s just great’. 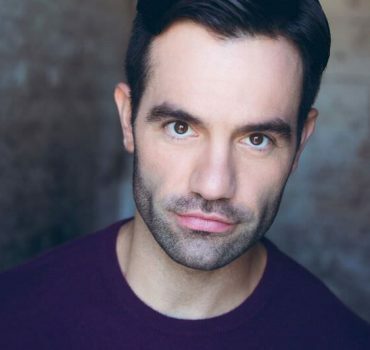 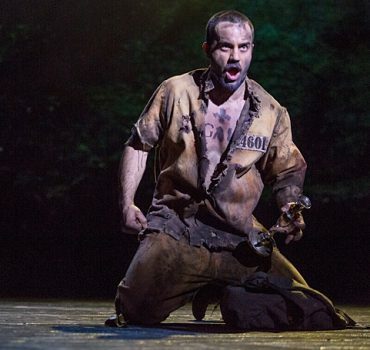 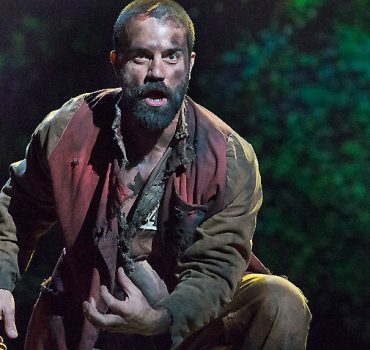 Ramin Karimloo, TONY AWARD nominee, Broadway & the West End music theatre’s sexiest man, will tour Australia for the first time in June 2018 for a strictly limited season. 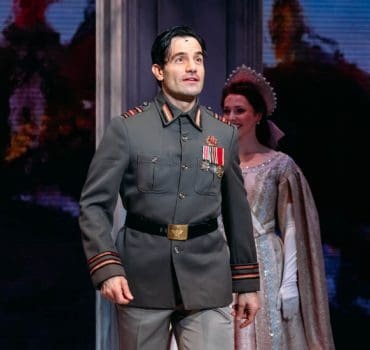 With leading roles on Broadway and the West End including ‘Phantom’ in Phantom of the Opera 25th Anniversary at Royal Albert Hall, ‘Valjean’ in Les Miserables on Broadway and ‘Gleb’ in Broadway’s Anastasia, you will have the opportunity to see this music theatre superstar in concert before he stars as ‘Che’ in the world tour of Evita in Japan. 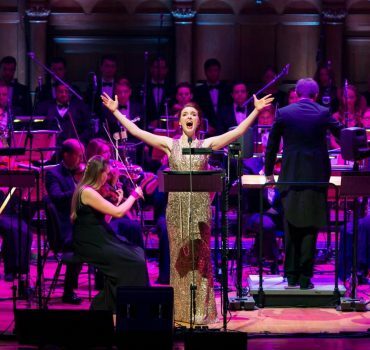 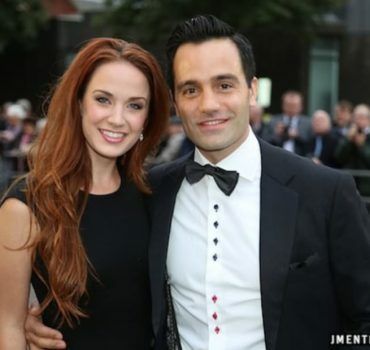 Anna O’Byrne, Australia’s favourite leading lady will be joining Ramin on stage as a very special guest. 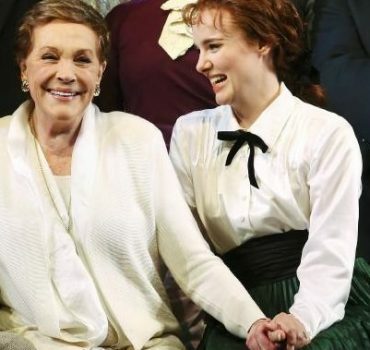 Anna was acclaimed for her portrayal of Eliza Doolittle in My Fair Lady, directed by Julie Andrews, and won a coveted HELPMAN AWARD for Best Actress in a Musical. 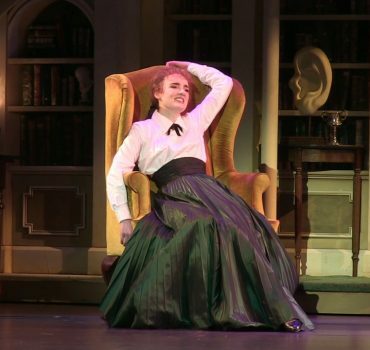 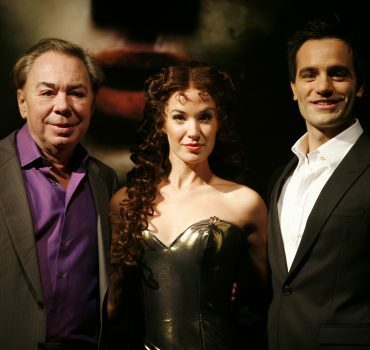 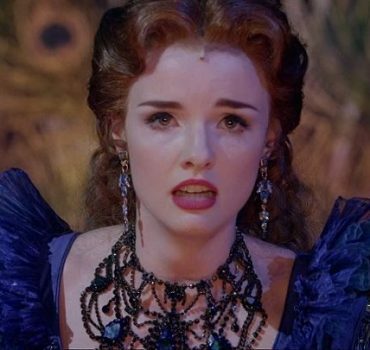 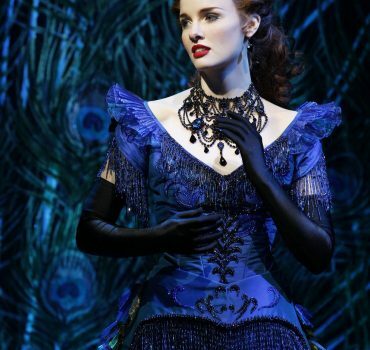 Anna was also acclaimed for her portrayal of Christine in Australia’s Love Never Dies, which also was released internationally on DVD. 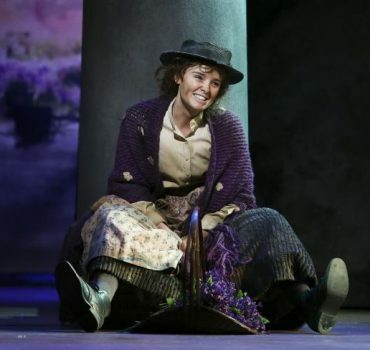 Anna returns to Australia following her starring role as ‘Laura’ in Andrew Lloyd Webber’s The Woman in White in London’s West End.